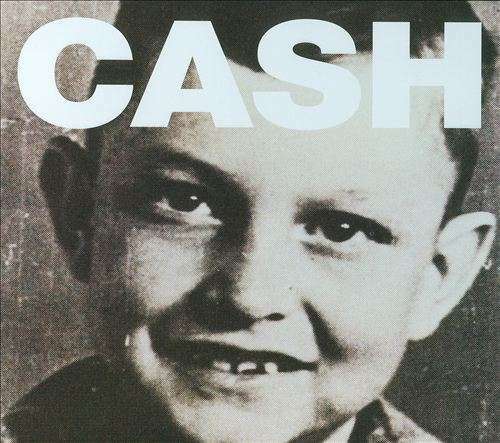 Der Artikel Johnny Cash: American VI: Ain't No Grave (180g) (Limited Edition) wurde in den Warenkorb gelegt. USM is proud to present the next batch of BACK TO BLACK reissues from the legendary AMERICAN RECORDINGS label as we pay tribute to one most influential musicians of the 20th century - JOHNNY CASH. The 6 albums use exact reproductions of the original LP artwork to retain authenticity, but now on 180 gram heavyweight vinyl. All titles will be limited edition.